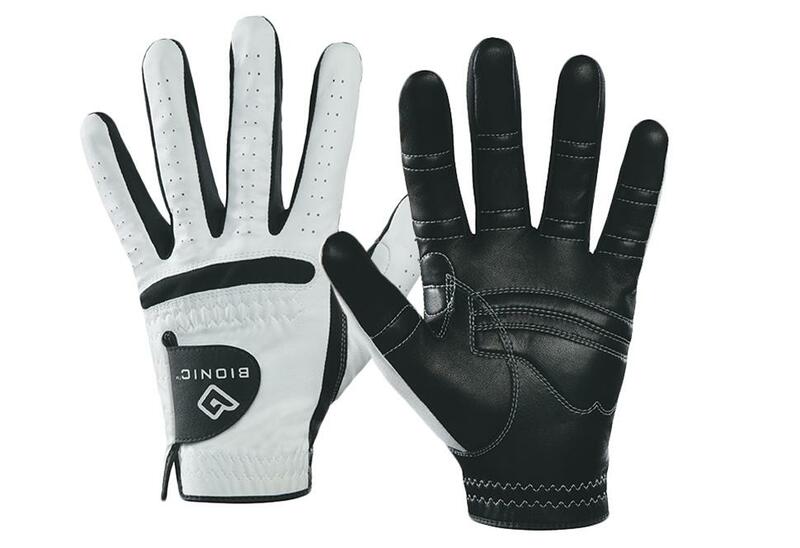 Men's RelaxGrip (Black Palm) Golf Glove | Bionic Gloves | SUPER. HUMAN. PERFORMANCE.